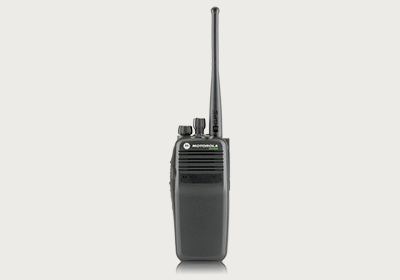 Communications Express is based in Springfield, Virginia. 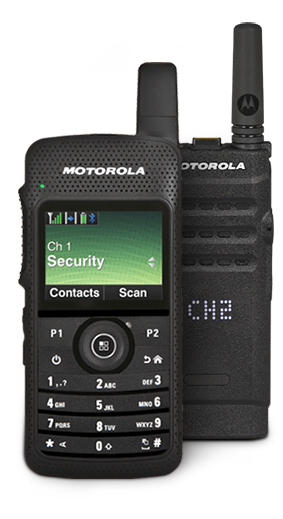 We provide Two-Way Radio and wireless communication solutions in Northern Virginia, Maryland and the Washington D.C. area. 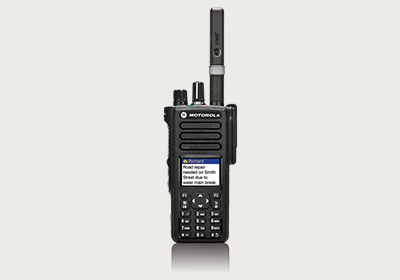 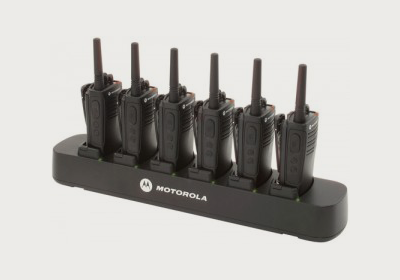 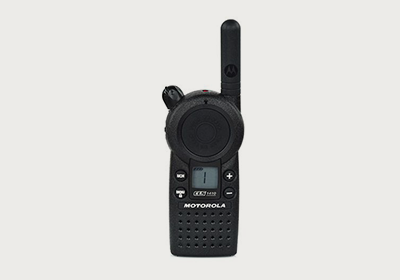 We are proud to be an authorized Motorola Solutions Radio Solutions Channel Partner and Motorola Solutions Service Specialist. 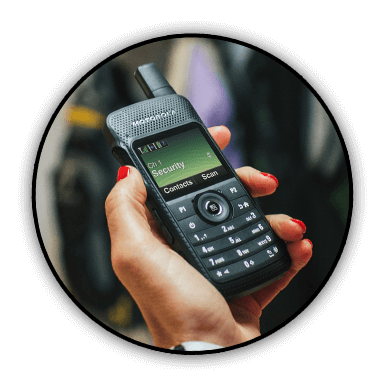 Communications Express can provide distributed antenna system (DAS) solutions for Two-Way Radios, cellular and wireless broadband at your facility. 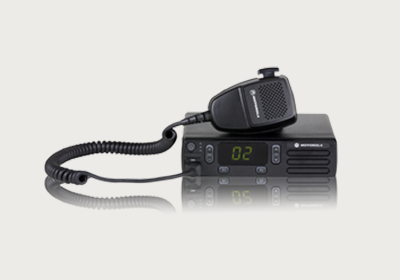 Communications Express specializes in providing in-building communication solutions to commercial customers in Northern Virginia, Washington D.C. and Maryland.